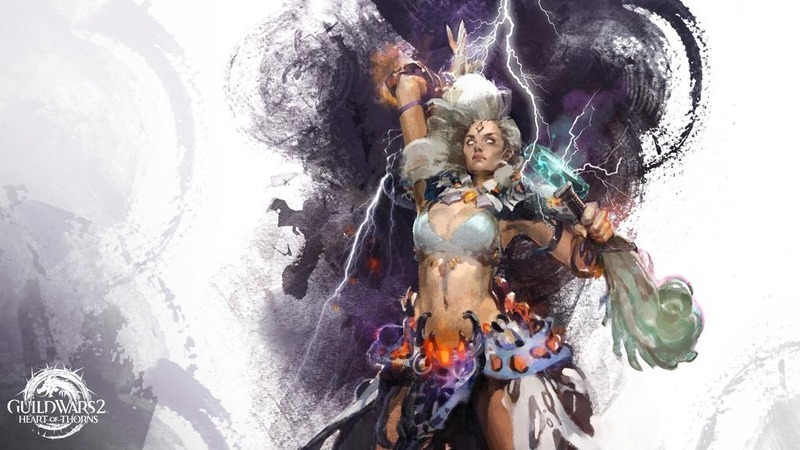 All about the Tempest, Elementalist’s Elite Specialization to be released with Heart of Thorns. 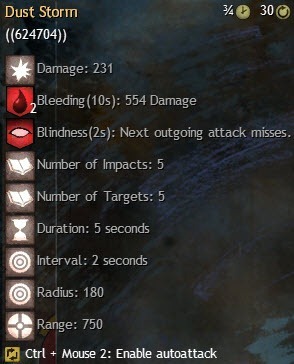 Updated for beta weekend 3. 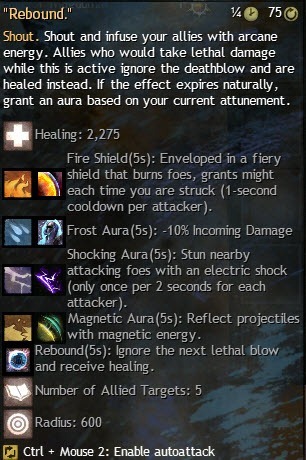 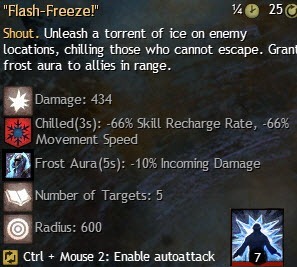 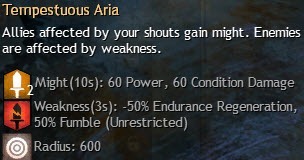 The Tempest elite specialization can be obtained at level 80 with Heart of Thorns. 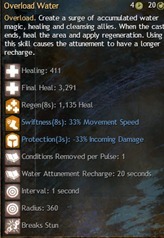 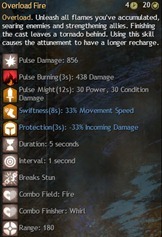 It gives the Elementalist access to 8 warhorn skills, 4 Overload attunement skills, and 6 shouts. 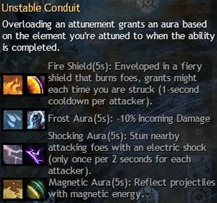 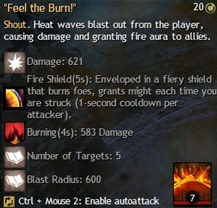 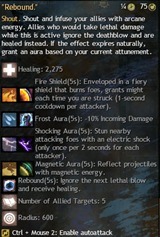 It provides the elementalist with some close range support and damage options. 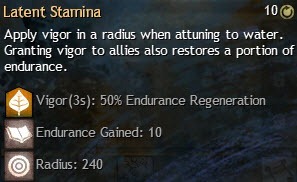 Note on tooltip damage numbers: The damage numbers are level 80 while wearing exotic Berserker armor/accessories with Runs of the Scholar. 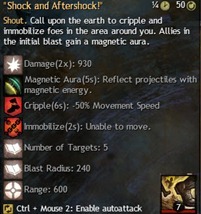 (2333 power, 1095 toughness, 1095 toughness, 1852 precision, 952 ferocity, 95 condition damage). 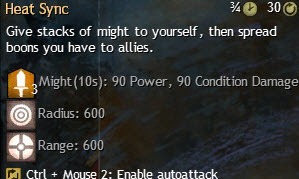 No traits are selected. 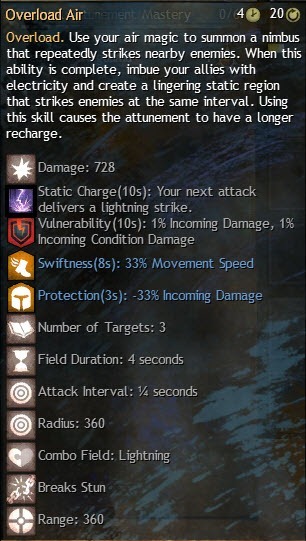 This was done to standardize the comparison of abilities across multiple elite specializations. 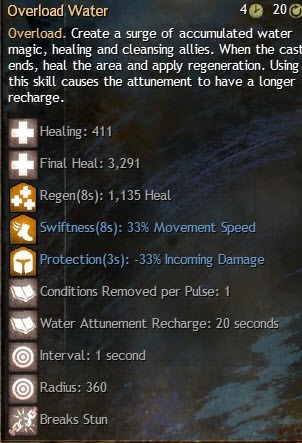 Tempest gain access to 8 warhorn skills (2 per attunment) and a Overload ability for each attunement. 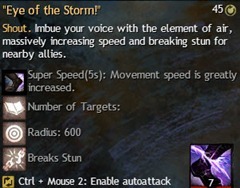 Tempest gains access to six shouts, two of which are Heal and Elite shouts. Wash the Pain Away! 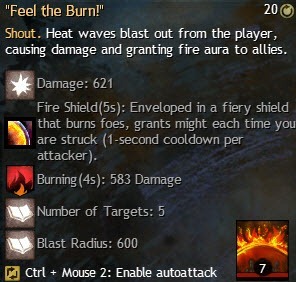 (Heal) Feel the Burn! Shock and Aftershock! 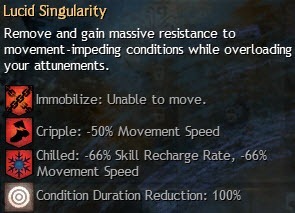 Video of Combat Animations on all races/gender. 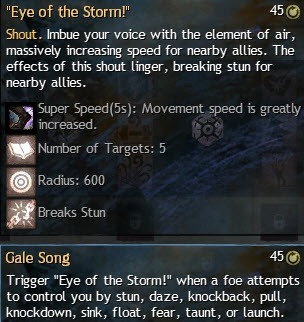 Timestamps of specific gender/race combos are also available under the video description on youtube. 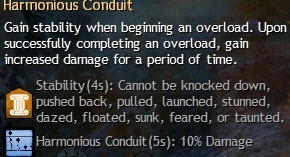 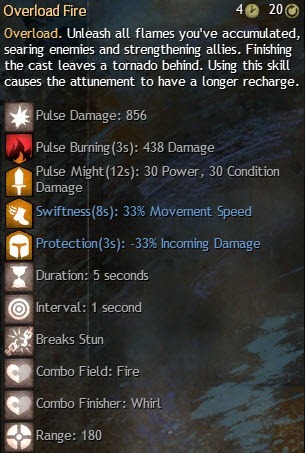 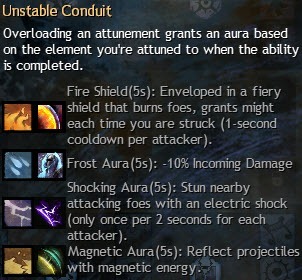 So you can only overload attunements if you have tempest equipped? 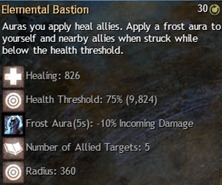 I don’t understand what are they thinking when limiting class mechanics to inconsistent weapons / trait lines. 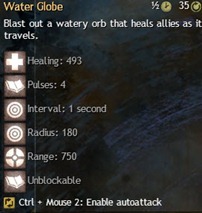 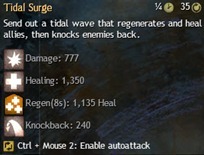 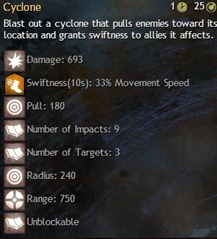 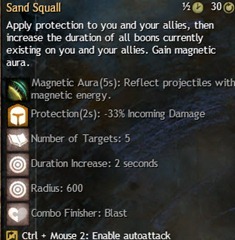 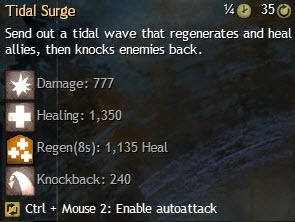 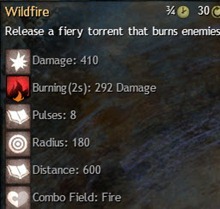 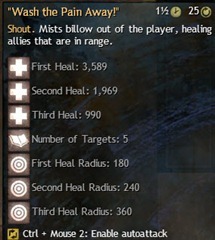 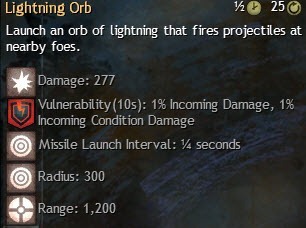 Tempest is horrible, except in WvW where it has overpowred boonsharing. 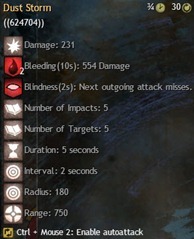 Can you use overload with another weapon equipped?